According to Different Applications: military low temperature lithium battery, industrial low temperature lithium battery. 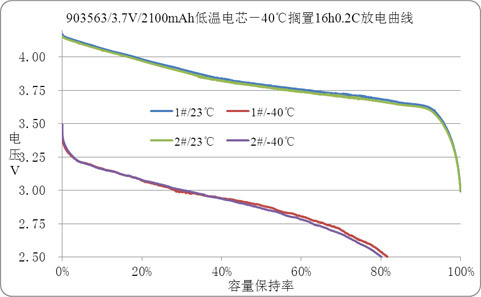 .Civil use low temperature battery: In -20℃, 0.2C discharge takes above 90% rated capacity. 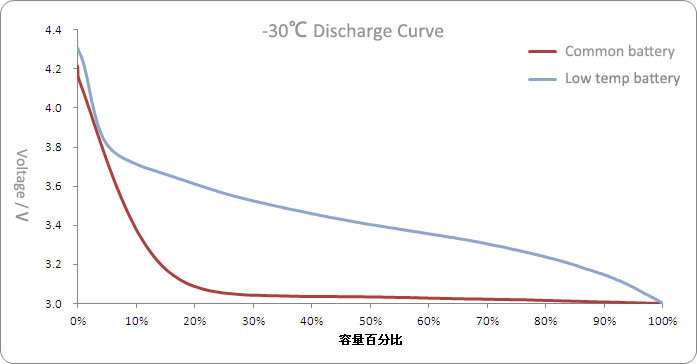 In -30℃, 0.2C discharge takes above 85% rated capacity. 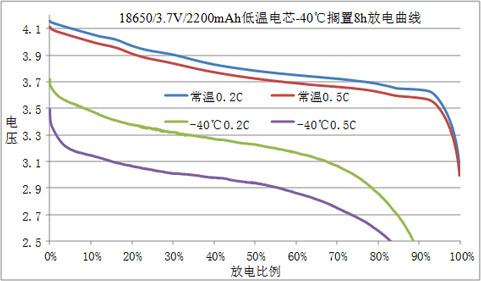 .Special low temperature battery: In -40℃, 0.2C discharge takes above 80% rated capacity. 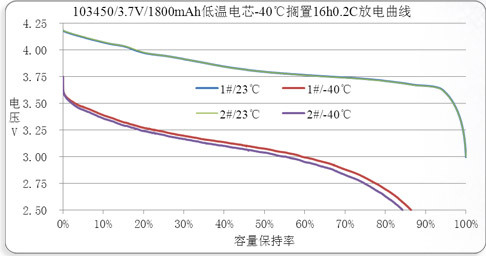 .Extreme environment low temperature battery: In -50℃,0.2C discharge takes above 50% rated capacity. 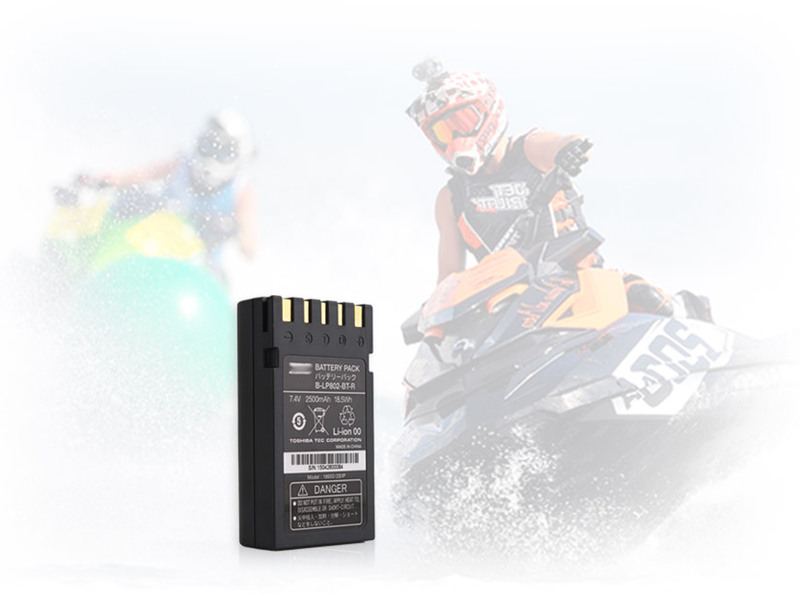 Low temperature lithium batteries are divided into capacity and high rate low temperature battery. 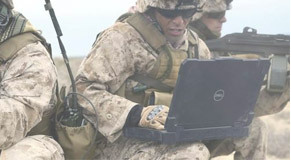 Low temperature capacity lithium batteries are widely used in military tablet PC, paratrooper device, military GPS, UAV back-up starter power, special vehicle power, satellite signal reception device, ocean data monitor equipment, atmosphere data monitor equipment , outdoor video recognition device , oil exploration inspection equipment , railway monitor equipment , power grid outdoor monitor equipment , military warm shoes and jump starter . 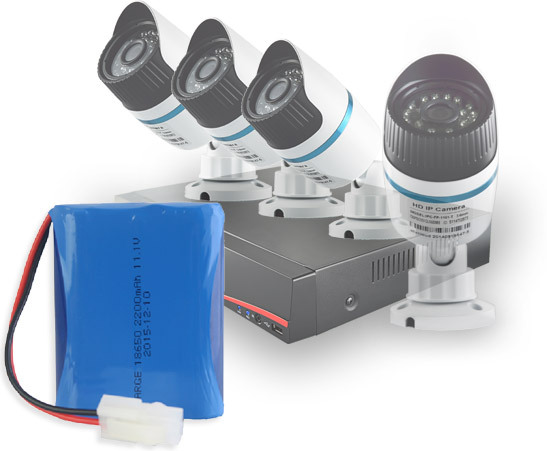 Low temperature high rate lithium batteries are widely applied in infrared ray laser equipment, acoustics armed police equipment, and highlight armed police equipment. .Electrochemistry: Positive electrodes use doping coated metal and metal oxide, which improve positive electrodes electronic conductivity and ion conductivity. Negative use oxidized graphene doping coated metal, which could improve negative material floor structure and increase negative electrodes conductivity.Diaphragm uses three dimensional micro-Nano structures which improve heat shrinkage temperature and battery safety .Meanwhile, it also have good liquid absorbability which improve battery use life. 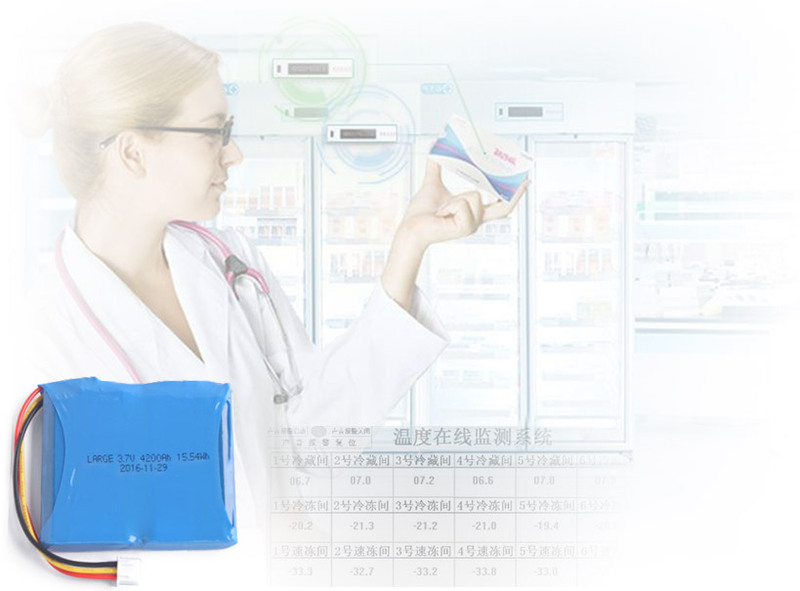 Electrolyte uses super low temperature electrolyte, which improve electrolyte conductivity under low temperature. 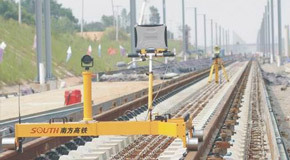 .Mechanical design: Use standard 18650 cylindrical cases, built-in safety vent. 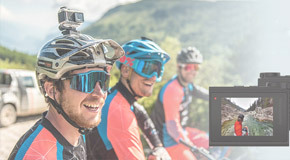 Batteries performance tests accord with GB/T 31241-2014(Safety request of Portable electronic products batteries and battery packs) design standard, safety and reliability accords with UL 1642 lithium battery safety standard. Charge temperature : 0℃ ~+45℃ . Discharge temperature : -40℃~+60℃ . 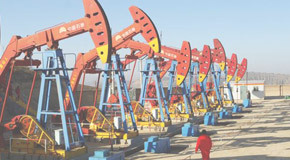 Low temperature performance: Keep full power status and place 16H in -40℃ , . 0.2C capacity retention ratio ≥75% .